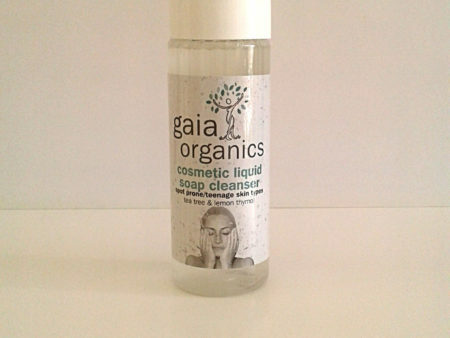 This concentrated foamy coconut based cleanser is for oily / spot-prone and acned skins. 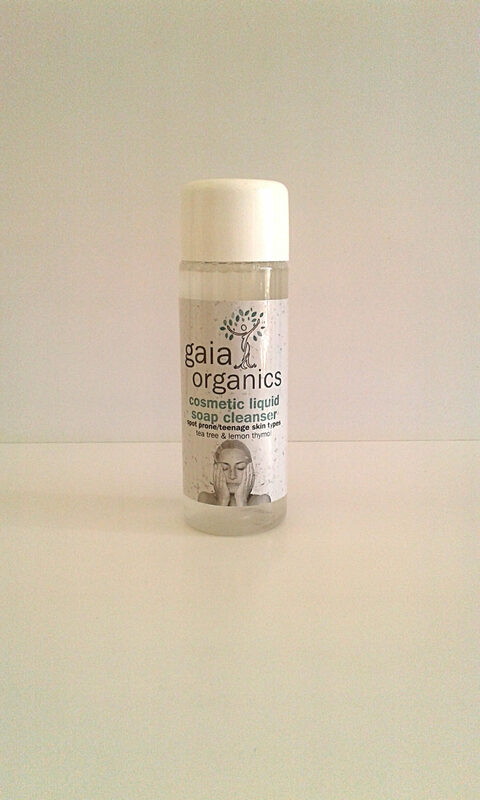 It deep cleanses without drying or stripping the skin of it’s natural oils but assists with fighting infections. Apply sparingly to wet skin, avoiding the eyes. Rinse well, preferably with warm water and always follow with an alpha-hydroxyll fruit acid toner (Nos. 4-6) to re-establish the vital protective acid mantle on the skin. Contains: Coconut oil cleanser, Green Tea extract, Vegetable Glycerine and essential oils of Lavender, Lemon, Sage, Rose Geranium, Tea Tree. Highly recommended for removing environmental pollutants and spent oil residues at day’s end, especially if exposed to cigarette or cooking and/or combustion engine smoke/fumes, city or industrial air.